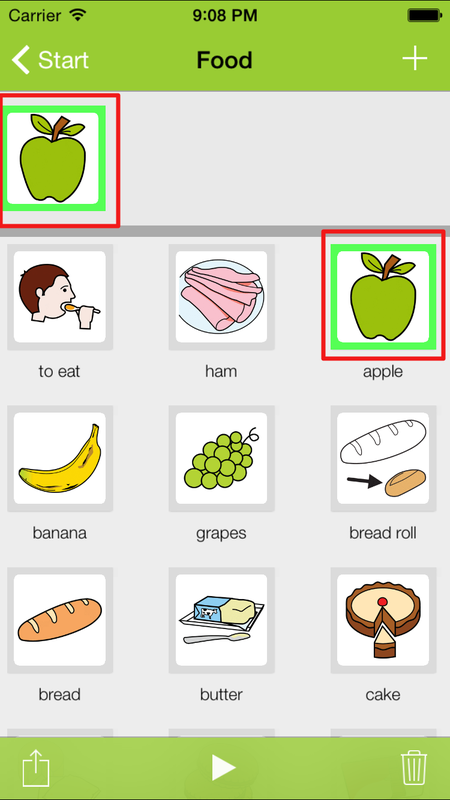 Since today you can download the new LetMeTalk version 1.0.9 for iPad/iPhone! 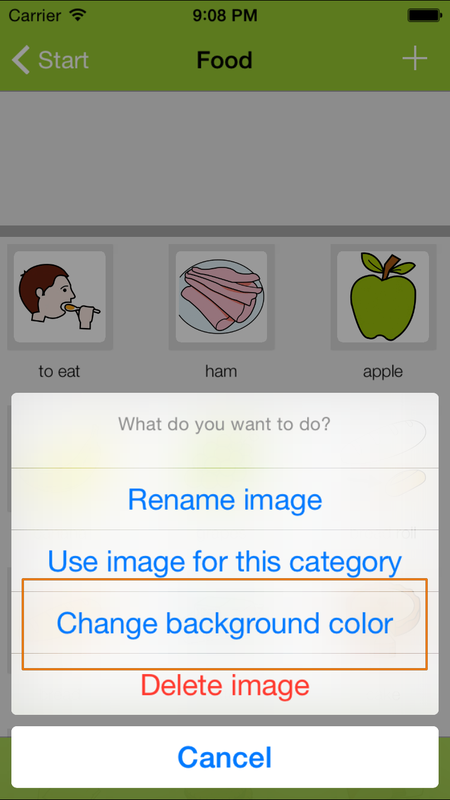 The main new feature of this version is of course, that now you can set the background color for each category or image individually. For example you can choose to give positive words a green background and negative words a red background, or whatever else you might find usefull. 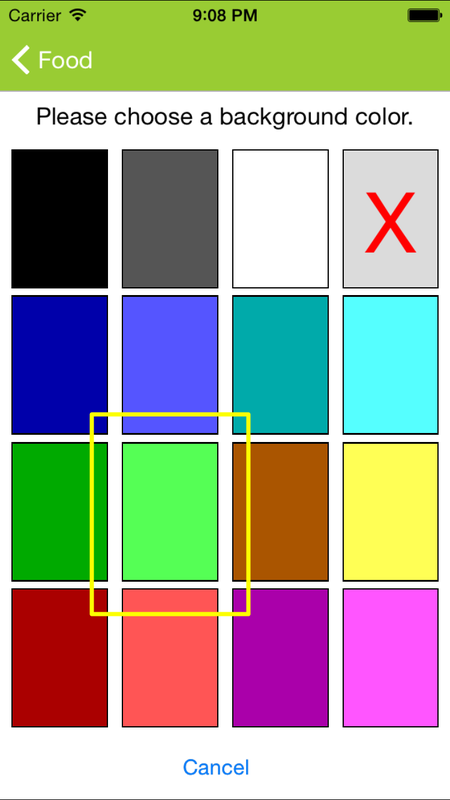 This colours are stored if you save the profile, so they do not get lost if you change the profile. And of course the color is also shown if you use the profile on an Android device. Beside this new feature the new version of course contains a lot bugfixes and polishing, so if you had problems in the past they might be gone by now. Download now and let us know what you think! Enthusiastic Min about her innovative method her domestic united states of america Korea vs residing in London gambling get dressed up and individuality. I love to tell personal testimonies with http://www.ProHomeworkHelp.com my collections. I am very interested in the small matters notion constantly comes from my very own studies like reminiscences of dressing up with my sister. Also, the storage cost of storing all of the videos would have a huge impact on the police budget. Our city recently outfitted all of the police with bodycams, and it's a MAJOR part of the budget now. It's going to be finish of mine day, except before end I <br />am reading this fantastic paragraph to improve my experience.